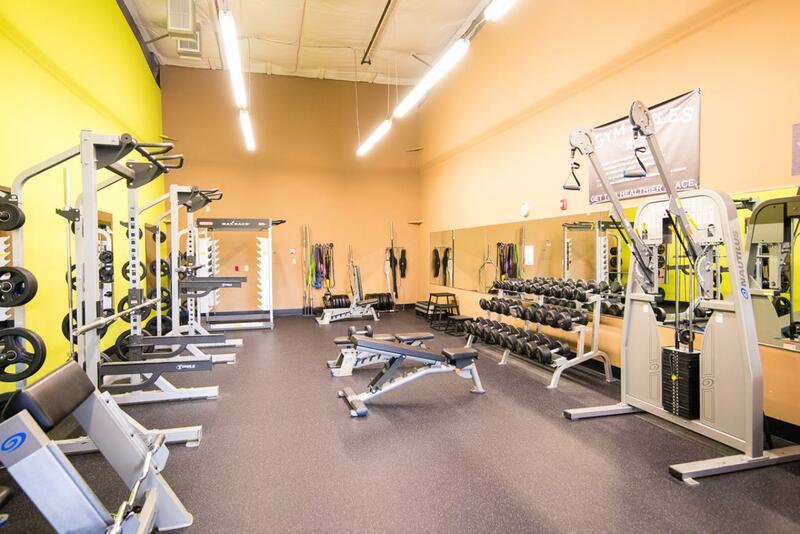 Anytime Fitness Sequim is conveniently located in the upscale shopping center, Rock Plaza, on the corner of Sequim Ave and Old Olympic Hwy. 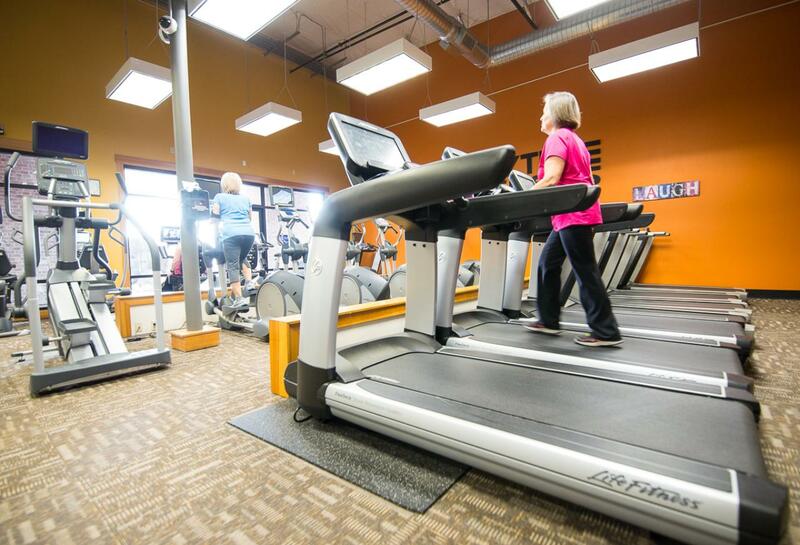 With a state of the art security system, you can safely enjoy a workout literally anytime you want. That means we are always on your schedule 24/7. 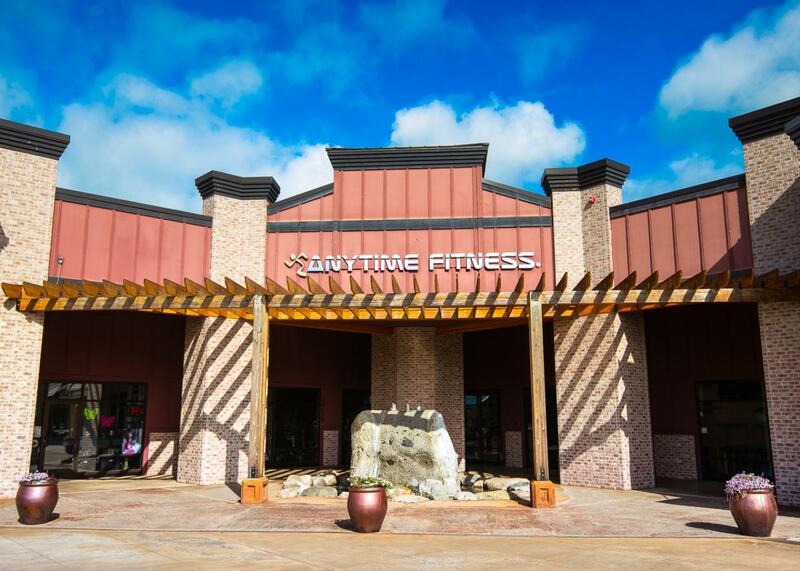 Our certified fitness coaches will meet with you and come up with a personalized plan that will get you to a healthier place. Stop by for more information and a tour today. 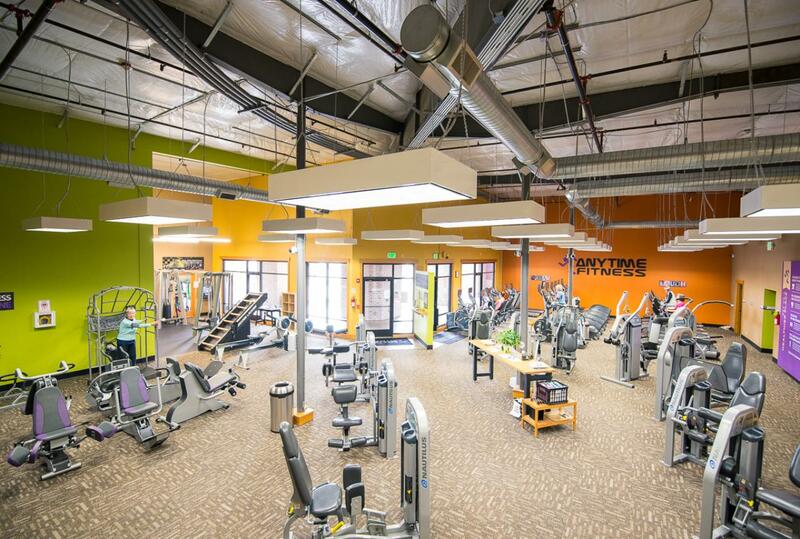 Sports and fitness have been lifelong passions so working here at Anytime Fitness makes perfect sense for me. I enjoy providing friendly customer service to our guests and making sure our members have a positive experience each time they come through the door. In my spare time I’m a certified stand up paddleboard instructor offering lessons and tours of Sequim Bay. I love talking about the Mariners, good coffee and good music so stop by the office anytime and say hi. Fitness is paramount to a happy, healthy lifestyle. 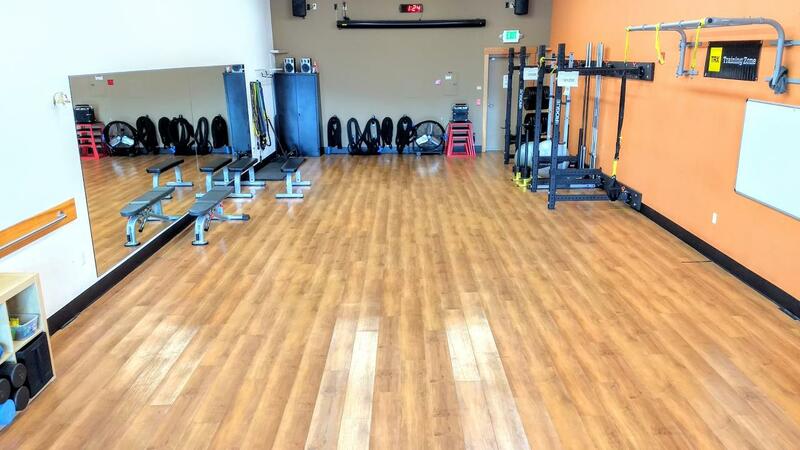 Being raised on the Olympic Peninsula has given me a variety of opportunities to explore fitness. In Highschool I ran distance (Cross Country and Track) and in my twenties I ran the local North Olympic Discovery Marathon. As my four offspring grew, I looked for ways to incorporate the family into my love of fitness. We took up hiking. More recently we began a family Yoga challenge. 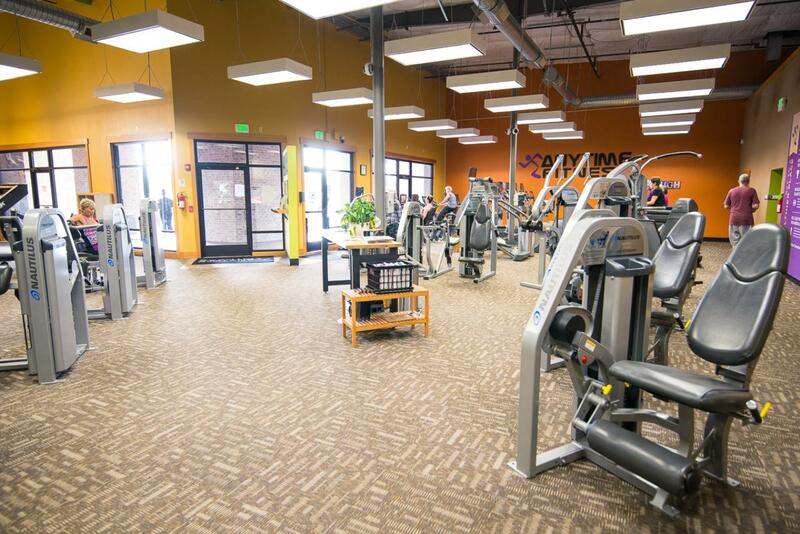 Belonging to a gym all these years has been the backbone to help keep my fitness goals on the forefront! Pop on by sometime, it would be great to meet you! Hi, my name is Makayla! I was born and raised here in Sequim. Growing up, I played softball, soccer, and basketball, so fitness has always been a big part of my life. I attended Central Washington University, where I obtained my Bachelor's degree in Exercise Science. I enjoy spending my free time with my family and my golden retriever, Hunter. I am excited to help you reach your fitness goals!